HomeBlogBackpacksCan laptop bags be used as a school bag (secondary school)? 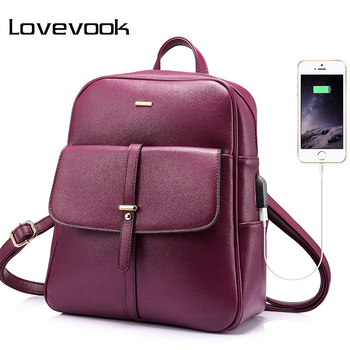 Can laptop bags be used as a school bag (secondary school)? Choosing a right bag to accommodate secondary school essentials makes a big difference in terms of convenience. Middle school students are often seen running from one class to another with armful of heavy books and folders because their bag size is either small or it does not have adequate space to keep their books. A big, bulky bag is the only option left but it can cause discomfort when carrying for long hours. Many students prefer using their laptop bags as school bags. Before we engage in a discussion about can laptop bags be uses as a secondary school bag? We first need to explore the basic features of laptop bags. Laptop bags contain well cushioned and padded compartment that gives the best protection to your gear from harsh weather conditions. But these bags usually have lesser space as compared to conventional school bags which makes it difficult for the students to carry all their belongings in it. Also, most of the laptops have a single shoulder strap which makes it highly difficult for students to carry it for long hours as it strains their back and shoulder. These bags also usually have a very stiff exterior making it suitable for carrying laptops only. Its internal compartments and pockets are small; thus making it apt for carrying laptop accessories only. In other words, laptop bags are not designed to accommodate bulky school gears. 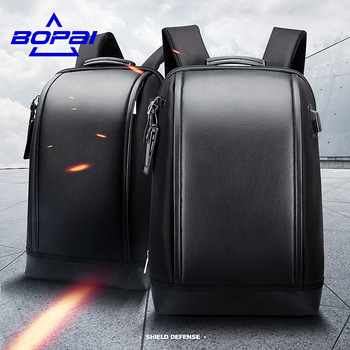 As mentioned earlier, a secondary school student need to cram a lot of study gear in their bags so laptop bags are a bad choice in this case. It is because with a single strap the weigh is not evenly distributed on both shoulders. The single shoulder has to bear all the weight resulting in tired and strained muscles. There is no doubt that laptop bags give a sleek and smart look for carrying your school gear. Furthermore, the multiple pockets and compartments allow you to organize your stuff properly; thus giving you an easy access to your stuff without rummaging the whole content. But these bags are only suitable when you have lesser items to carry to school as these bags can accommodate only a certain amount of weight. They are best recommended only when you need to carry little weight in school like attending extra class on weekends or when going for an exam. Stylish and chic laptop bags also make a lasting impression among your class fellows, as you can be starting a new trend among your peers. A fine laptop bag gives you both convenience and fashionable aura. So, if your secondary school is few blocks away in your neighborhood or your subject classes are a short walk away for one other, then carrying a light duty laptop bag is preferable. Moreover, if you are biking to school, laptop bags with single fat straps can easily be carried without straining your muscles. They should be compact, spacious and can squeeze its way in tight crowds such as in assemblies, auditoriums or jammed corridors where students wait for their classes. Accommodate your required study related stuff in such a way that the laptop bag does not give a bumpy look. What is the difference between a knapsack and a backpack? How heavy is your kid’s school bag?